We had the great pleasure of checking out the opening night of Next to Normal and were impressed with the production. The set is amazing, featuring a voyeuristic glimpse into a "glass house" of sorts, and the lives of the family within, overshadowed by the mother's mental illness. The house has 3 floors divided into 3 sections each, with a live, vertical orchestra inhabiting the outer, upper 4 rooms. It was refreshing to see mental health issues, and intricate, complicated family relationships explored in such a raw, real way on stage. Alice Ripley takes a challenging role that would be easy to overact and makes it her own, with natural, believable intensity. 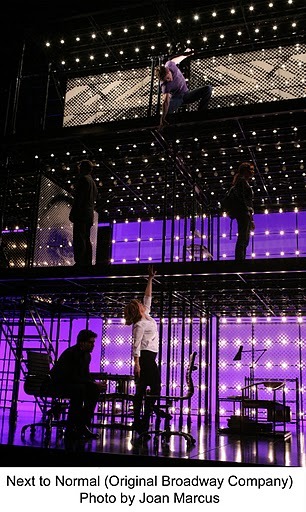 Next to Normal is anguishing at times, funny, and altogether genuine. We've known a number of friends and family members who struggle with depression, suicide, and loss and need medical help on a temporary or permanent basis, including medicine and even electroshock therapy. From talking with them, Next to Normal gets it right. Sure lithium, Valium and other meds may make someone less suicidal, but they flatten the peaks and valleys till all personality and uniqueness is gone and cause terrible and sometimes even lethal side effects. As the lines from Next to Normal state, "Sometimes the cure is worse than the disease." I love that the family comes together and agrees that if "normal" is too much to aim for, next to normal is completely fine. In reality, the "normal family" seems to be a myth, as the vast majority of families we know well, struggle. And sometimes the ones who appear the most normal, hide huge secrets and traumas. So, maybe the family in Next to Normal is more normal than they think. Either way, this musical is captivating and wonderful for telling the stories families try to keep secret, in such a powerful way. Staged productions are no stranger to characters' descents into madness. But I've never seen a modern day family grappling with love, the loss of a child, healing, and mental breakdown depicted in such a compelling way. Their multitude of awards and acclaim are well deserved. From the director of Rent comes the most talked about new show on Broadway, NEXT TO NORMAL, winner of the 2010 Pulitzer Prize for Drama and three 2009 Tony Awards including Best Score. Alice Ripley who received the 2009 Tony Award for Best Actress in a Musical, will reprise her acclaimed performance in Chicago. 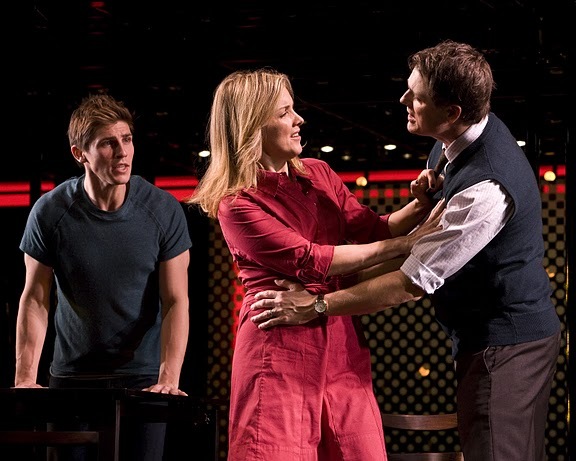 Having been chosen as "one of the year's ten best" by major critics around the country, NEXT TO NORMAL is an emotional powerhouse of a musical with a thrilling contemporary score about a family trying to take care of themselves and each other. 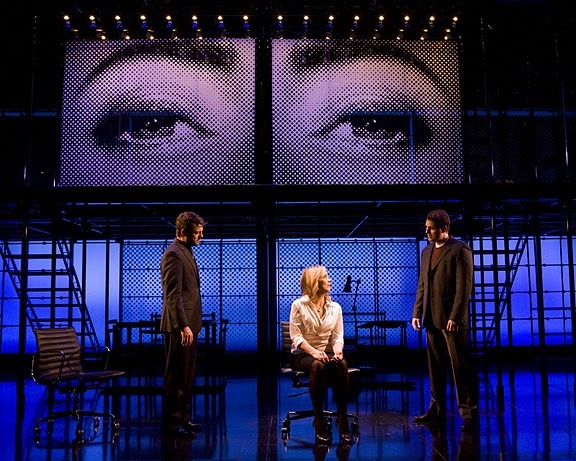 The New York Times calls NEXT TO NORMAL "a brave, breathtaking musical. A work of muscular grace and power. It is much more than a feel-good musical; it is a feel-everything musical." Rolling Stone raves, "It is the best musical of the season by a mile. It'll pin you to your seat." Next to Normal is a fantastic parents' night out and only here on a short run through May 8th, so book your tickets today.